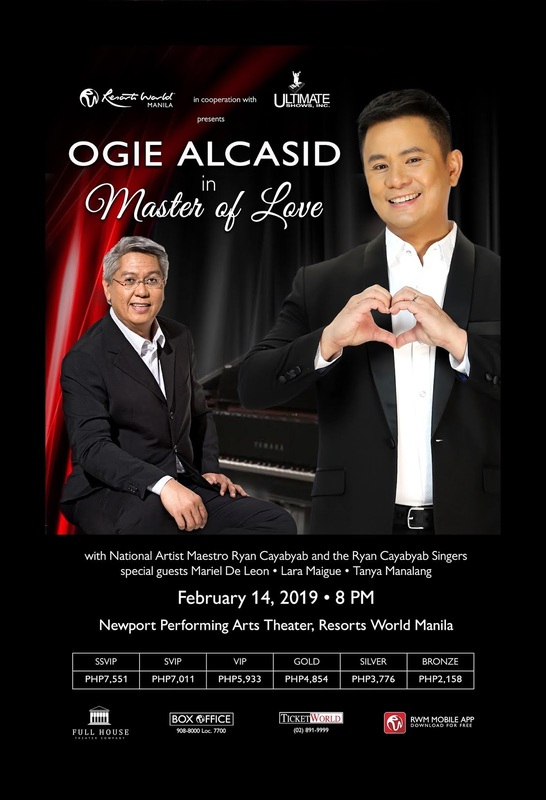 Joining Ogie in bringing sweet serenades to the NPAT stage is National Artist for Music, Maestro Ryan Cayabyab, who himself has written some of the most iconic Filipino love songs of all time, and will provide musical direction for the show. They will be joined by the Ryan Cayabyab Singers and charming chanteuses Mariel de Leon, Lara Maigue, and Tanya Manalang as special guest performers. 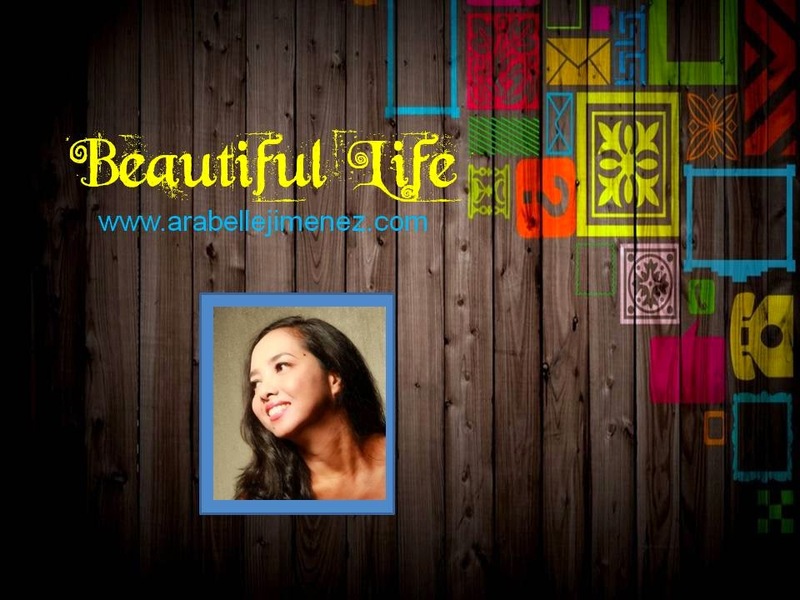 The concert’s wide-ranging musical lineup includes the enduring works of the masters of love and romance, including hits from Basil Valdez,Hajji Alejandro, the late Rico J. Puno, along with those by Ogie and Maestro Ryan themselves – almost ensuring that couples will get to hear that particular song that perfectly describes their love story or one that takes them back to the moment of their first date, first kiss, or the moment they first realized it was true love. Tickets to Master of Love are available at Ticket World (www.ticketworld.com.ph) and the RWM Box Office at GF Newport Mall, Resorts World Manila. Call the Tourist/Visitor Hotline at (02)908-8833 for inquiries.